In today’s blog we’re going to be talking about the first point. A front cover image may or may not be a photograph. It could be an illustration, digital art, or occasionally hardcopy artwork scanned (at high resolution). If you have the dollars to spend, you can organise a photographer and models to take some custom shots for you. A heavily cropped photo may be a nicer photo from the photographer's point of view, but this does not leave room for the designer to do anything with it. This is especially important for print, as designers need to allow extra room in the image (called bleed) in case the printer and paper shifts. For a print cover you need to consider the back cover as well. If you can find a nice landscape image that allows room for text you’ve hit the jackpot. The designer will be able to use the photo for the back, spine and front. Without this, they have to get creative with other imagery and filling out the background (repeating it out etc.) all of which takes time and may not be as effective as a good photo taken with book cover design in mind in the first place. It may be possible for words to go on top of elements, as long as they aren't too in-between and textured. i.e. anything dark can have light text put on it, anything light can have dark text, but things that are in-between or a big mixture of contrast are not ideal for putting text over. 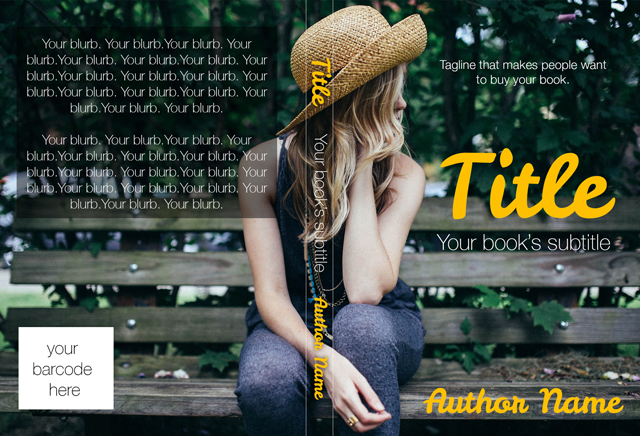 Would you like us to design your book cover? If you’re not sure what kind of imagery you need for your book, consider taking up a Pre-publication Consultation with Electrify! Australian Book Marketing by Australian eBook Publisher. We’ll analyse your genre and target market, and give you a design brief that you can take to a book cover designer like us. Contact Australian eBook Publisher today: info@australianebookpublisher.com.au or 07 3345 1415. 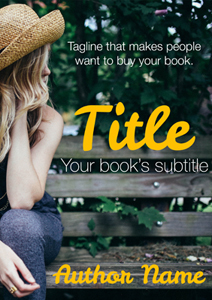 In our next blog, we’ll look at the next stage of book cover design: how your author name and title appear.